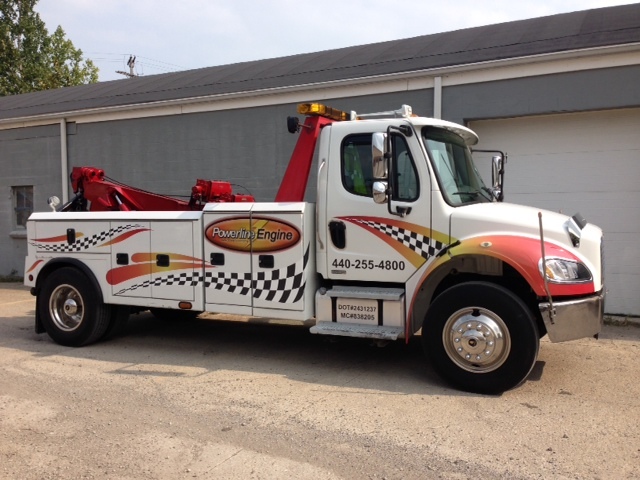 We offer a full range of towing services, we can tow your performance street car to a heavy commercial vehicle. 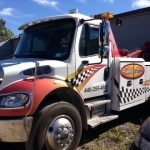 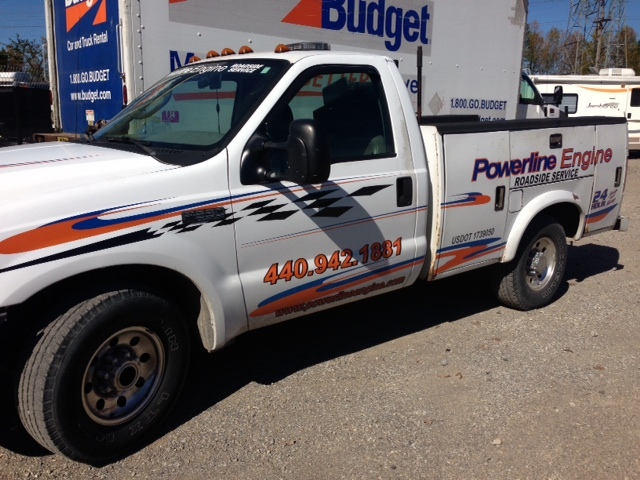 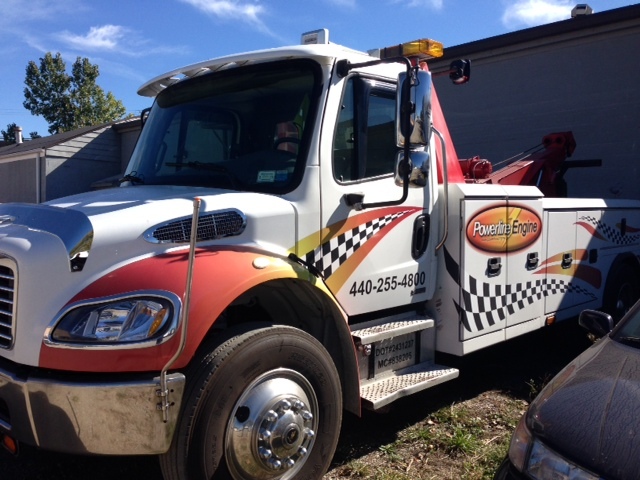 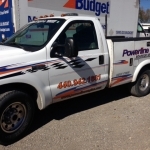 We have 2 full time roadside service vehicles that can handle anything from tires to a major breakdown. 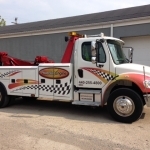 24/7 Please call for rates.